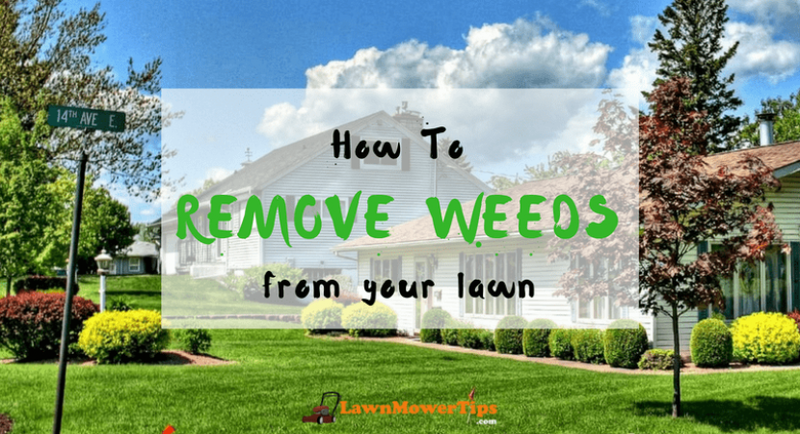 Removing weeds from your lawn is not as simple as you usually think. Some people say that we can just use herbicides to kill them easily. However, weeds are still likely to grow back and destroy the lawns. The reason is after those leaves on the surfaces are dead and removed, the new weeds will soon grow because their roots are still developing under the surface of soil. Therefore, our goals should not only be to remove weeds but also to prevent them from returning again. Before starting to apply any weed removing methods, we should learn how to determine the types of weeds. Once you can find out what types of weeds grow on your lawn, you will be able to choose the right method to remove them. The broadleaf weeds: dandelions, oxalis or clover belong to this type of weed. Every time you see the leaves that have a particular round shape, that could be the broadleaf weeds. Segdes or Nutgrass: Like grassy weeds, this type of weed is also a bit similar than the grass, but it looks stiffer. If you look carefully, you will recognize that they have a different shape than real grass. 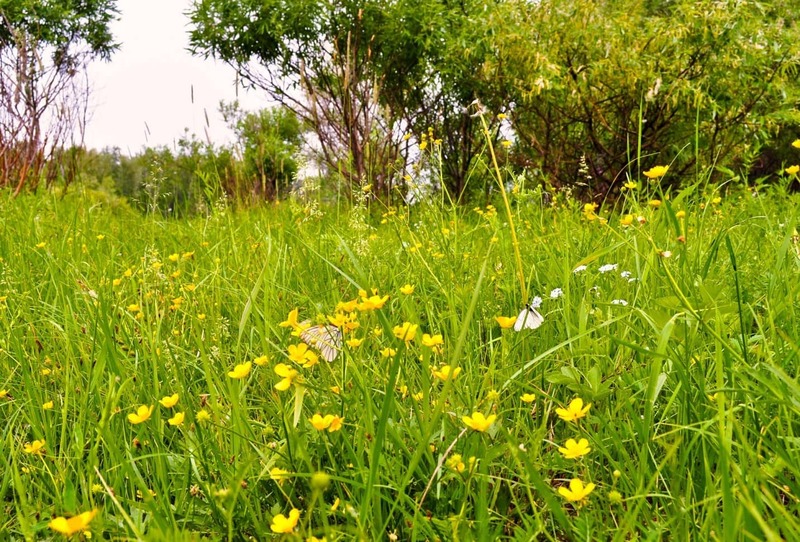 According to experts, this type of weed is also one of the most annoying weeds among the common types of weed because they are hard to remove. You should choose the best weed killers for lawns that can remove the type of weed effectively. That is the reason why you should determine the type of weed first. If you are not familiar with this task, just bring a piece of weed to the garden stores. Then, ask the seller for advice, so that you can buy the right type of weed killer. Before applying any chemical product, you should try some non-chemical treatments first in order to protect your family and your pets from the bad impact of weed killers. Heat is one of the factors that affects the health of weeds. 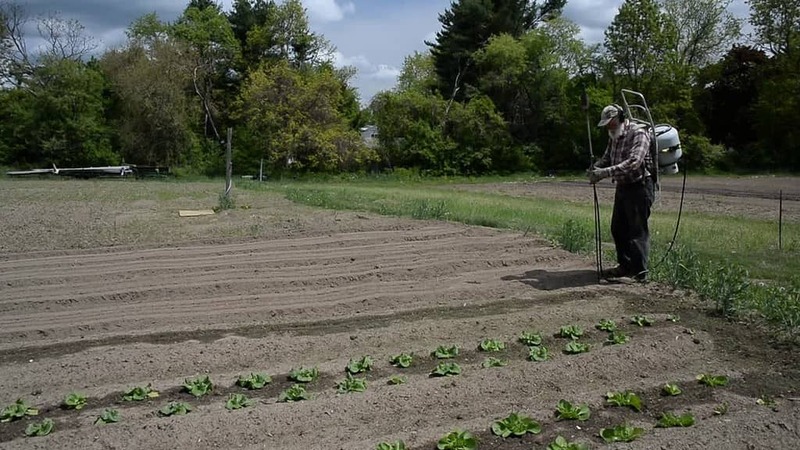 You just need to use a flame weeder to apply flame and heat the weeds. The heat will make it wilt almost immediately. Do not worry that this device could burn the whole lawn or your house because it was specifically designed to prevent this issue. However, you still need to be careful because you can burn yourself. You will also remove grasses by destroying weeds in this way. Therefore, this treatment should be applied before seeding. You can make a natural weed killer by yourself with some simple recipes. 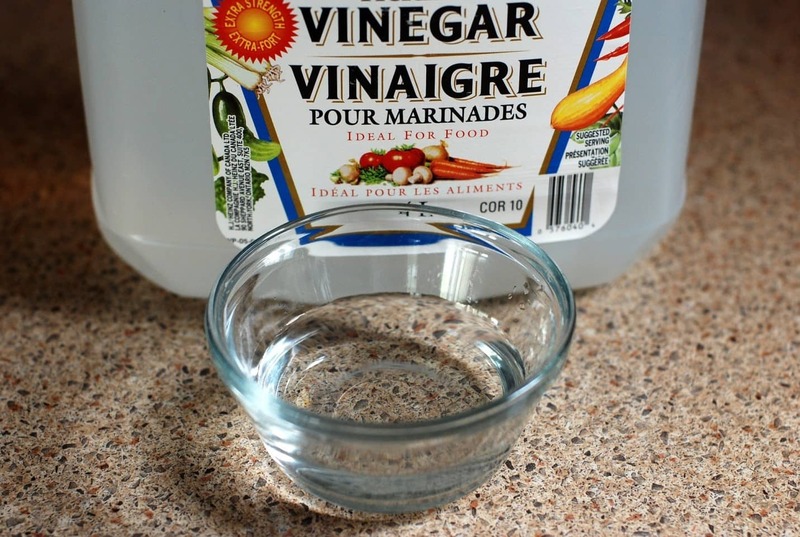 One of the most common recipes is: vinegar, alcohol, lemon or orange, bleach, and water. You can see that each ingredient has a strong acidity or strong breaching ability. Therefore, this treatment can also kill grass as well. Once you spray this mixture to the spot of weeds, you may have to reseed that spot too. So, this treatment should be applied when you are planning to reseed your lawn. 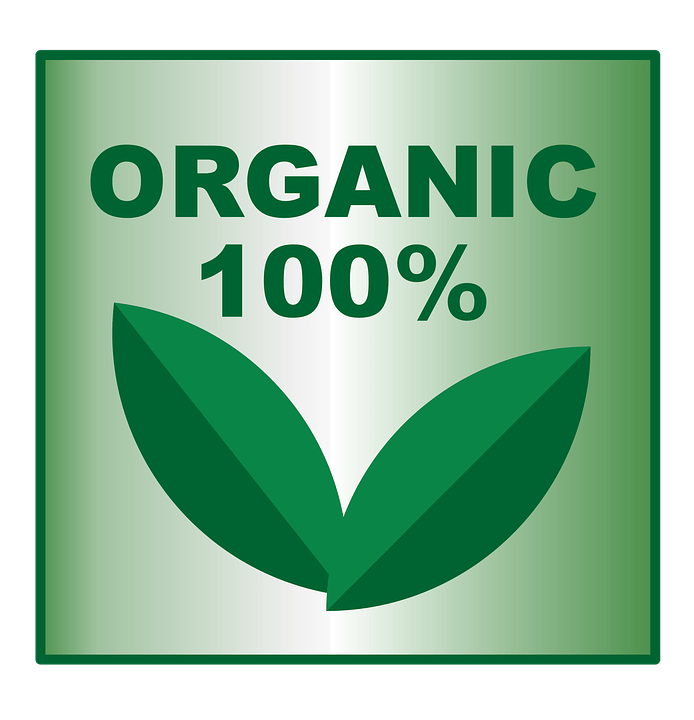 Currently, there are many organic products on the market. Most of them have registered as organic, so it is sure that they will have less harmful ingredients than the chemical products. Like the two treatments above, organic weed killers can kill the weeds easily; therefore, it can kill your lawn too. So if you use this method, you should combine the weed removing with the grass reseeding. 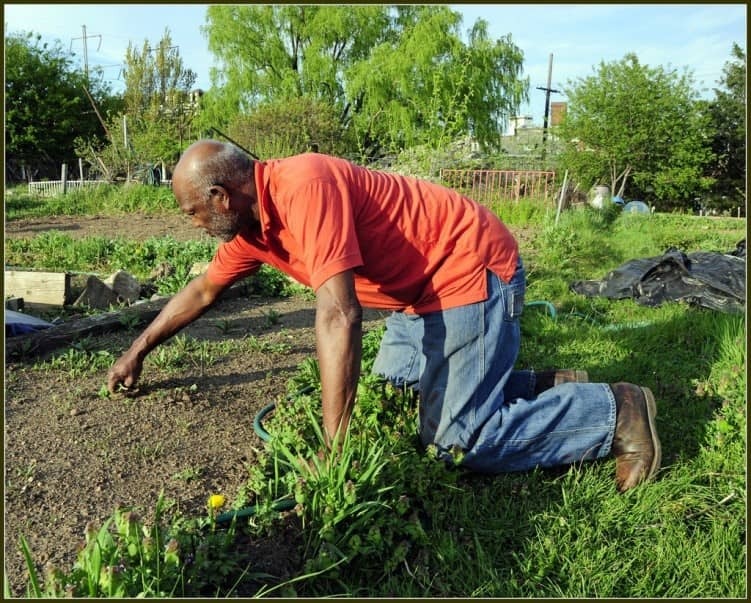 Pulling weeds manually may be the last thing you want to do. However, this is the safest and the most effective method to treat the weeds. This solution does not cause any danger for your lawn and your family because it does not require any chemistry. On the other hand, new weeds are unlikely to grow back if you pull out all their roots. You will not need to spend a whole day pulling out the weeds. Just 10 or 15 minutes per day is fine, or you should do it every time you pass by and see them. Like said above, chemical weed killers or herbicides are the fastest treatment, but it’s also the last option you should choose. You must analyze some of the absolute reviews before buying a weed killer for your lawn. There are several types of chemical weed killers used for each type of weeds and in each period of your lawn: before seeding or after a well established lawn. Glyphosphate: a non-selective weed killer which usually is applied in the dry summer. The manufacturer recommends that you should use this weed killer to remove the specific spots and be really careful on the windy days. “Weed & Feed”: a selective product which is recommended to be applied on a large scale. This product is specially designed to kill weeds without destroying grasses except the St. Augustine grass. Therefore, please make sure that your grass is not St. Augustine grass before buying it. Ortho Ground Clear: a combination of herbicides. It is very strong, because it is designed to kill most of the types of plant. This strong weed killer is the last thing you should buy to treat the weeds. Weeds are always the nightmare for garden owners since they can gradually destroy your lawn. The main problem is we cannot know exactly when to remove them after they have occurred. However, it doesn’t mean that we cannot control them. Just choose a suitable solution among all of the methods above, and then the weeds will not be your concern anymore. Sahiba Sadana is a professional content writer. Post graduated in English, she is a Sherlock Holmes fan and is passionate about book reading & making the boring interesting. She just completed writing a blog post on Best Drones 2017 which might interest you.